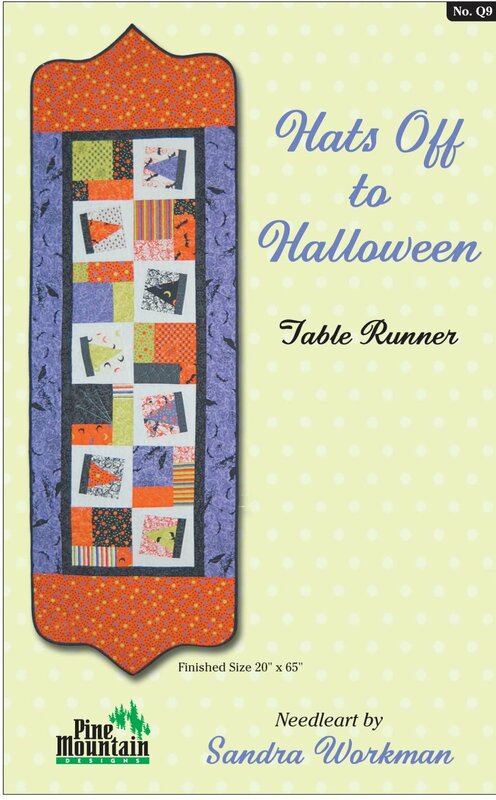 This darling witch hat table runner will thrill and delight. Includes pattern, instructions, and color photograph. Finished size is 20" X 65".